Blankets are OK but they can slip and slide, plus your hands are trapped inside. 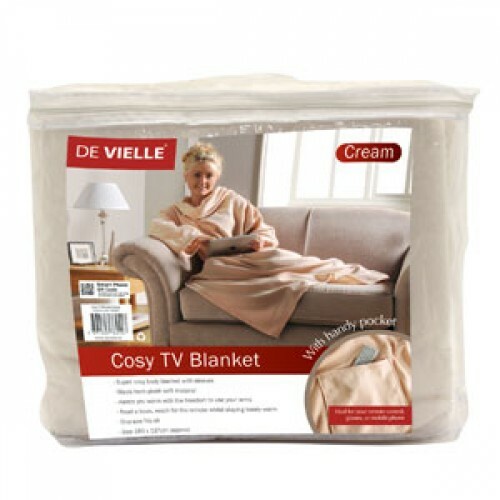 The Snuggle Blanket keeps you totally warm and gives you the freedom to use your hands. Work the remote, use your laptop, or do some reading in total warmth and comfort!